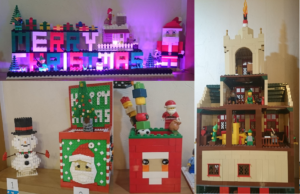 KLUG (Kansai LEGO® User Group) is a LEGO® User Group founded by Edwin Knight in 2013 and officially recognised by LEGO® in January 2014. 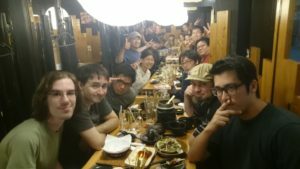 There are now over 50 members in Kansai and all over Japan. We socialise, talk about LEGO®, and run events for charity and enjoyment. 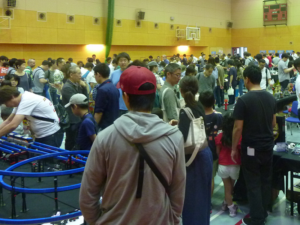 We also host the largest fan-built LEGO® event in Asia – Japan Brickfest. We are a multicultural group with members of many nationalities and age groups. Our members have a great range of LEGO® interests from mecha, trains, and architecture to cute characters. 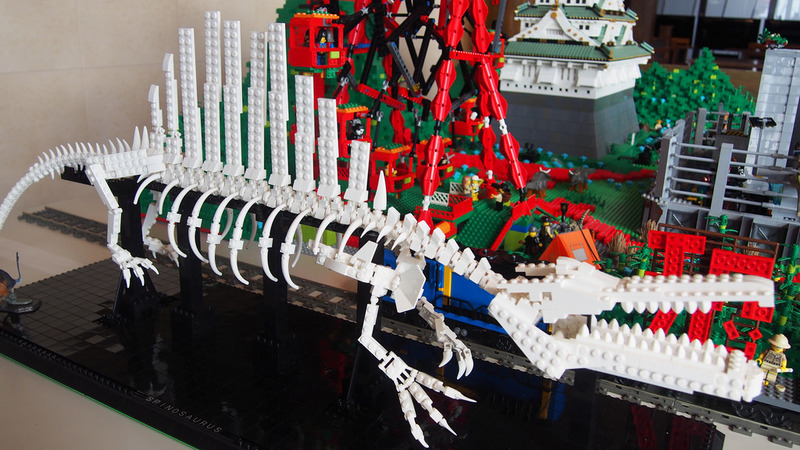 You don’t need to be a skilled builder with thousands of pieces and make giant models. As long as you have fun and are interested in LEGO®, then you are most welcome. 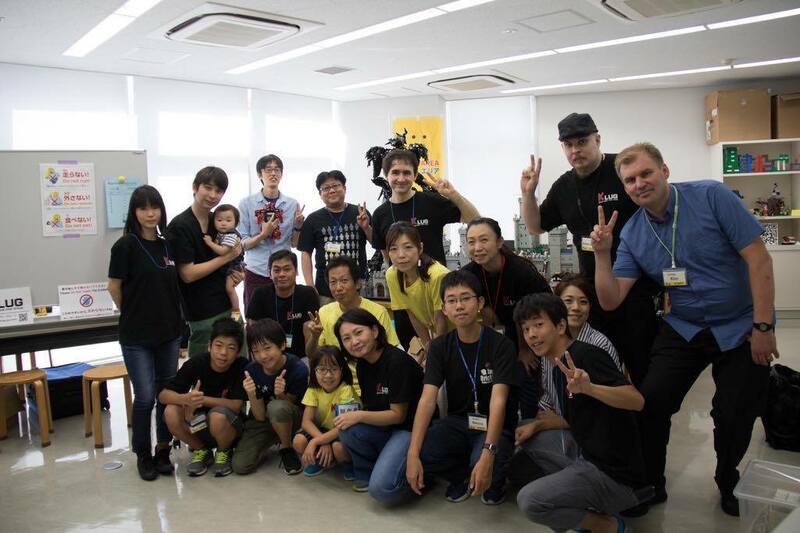 Interested in being part of Kansai LEGO® User Group? 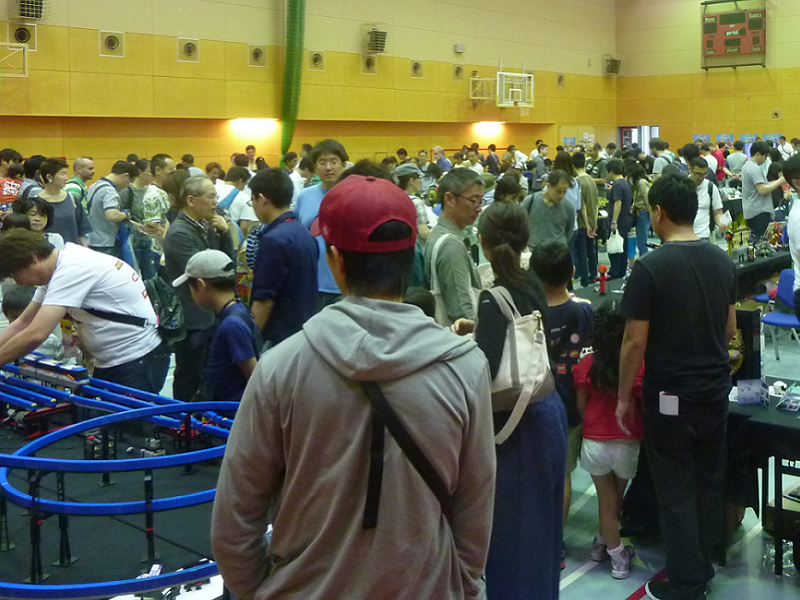 We plan and run a variety of events throughout the year, including the largest LEGO® event in Asia, Japan Brickfest. We also collaborate with groups and businesses that want to host their own events. If you are interested, please contact us! We work with companies and organizations to create and develop unique displays. Our models have appeared at store openings, festivals, and in cafes and local business. If you are interested in showcasing a display, please contact us! 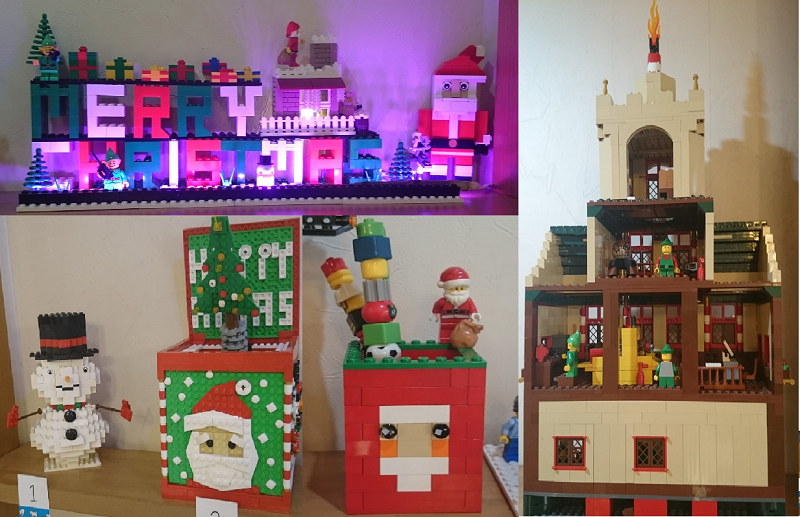 We are a collective of talented hobby and professional LEGO® artists. Our members have a wide range of building interests, from robots and cartoon characters all the way up to landscapes and architecture. We often get requests to recommend builders. If you are trying to connect with an artist who can bring your idea to life, please contact us! We don’t just build LEGO®, we also like to spend time together and build new friendships. We have meetings every month, and a variety of social events throughout the year. Our group is open to anyone who loves LEGO®. From beginners to advanced builders, all are welcome here. Together we will do fun events, make friends, share our skills, and help the community. Sound good? Then please contact us!